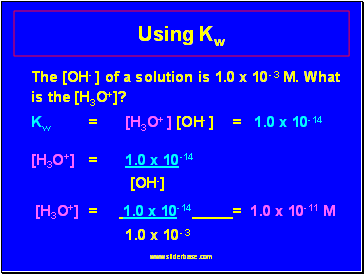 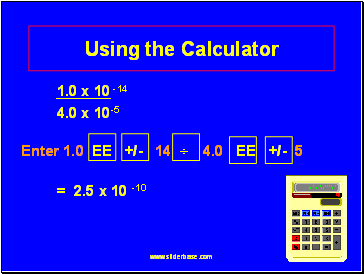 The [OH- ] of a solution is 1.0 x 10- 3 M. What is the [H3O+]? 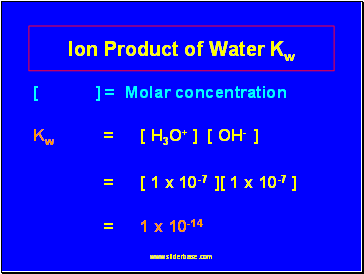 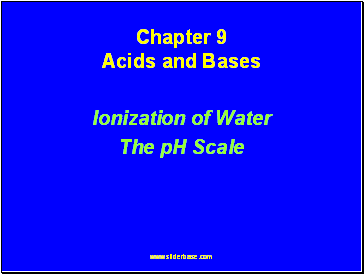 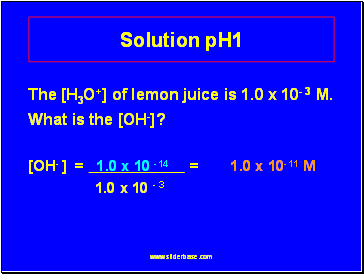 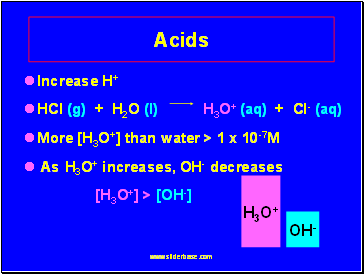 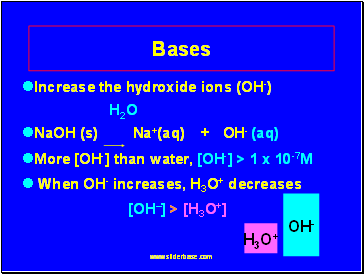 The [H3O+] of lemon juice is 1.0 x 10-3 M. What is the [OH-] of the solution? 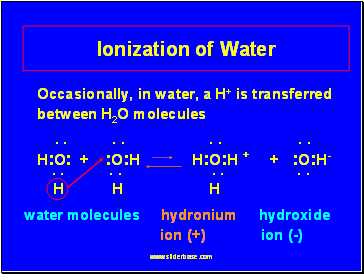 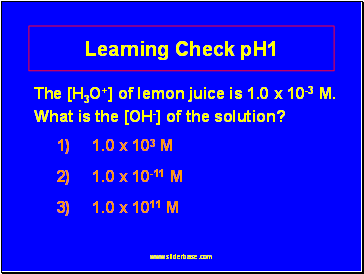 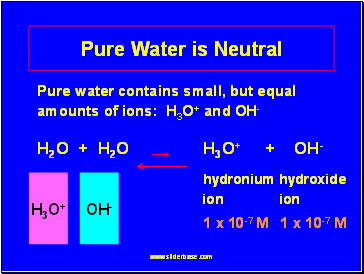 The [H3O+] of lemon juice is 1.0 x 10- 3 M. What is the [OH-]?